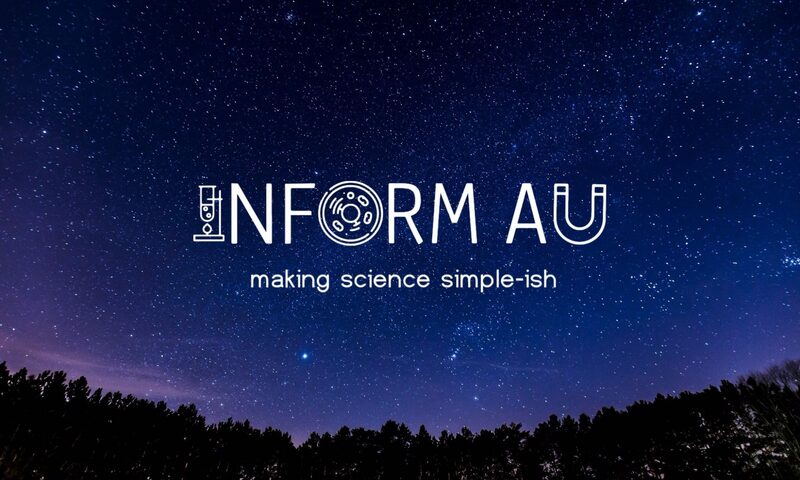 Inform AU – Making science simple-ish! Everyone Around The World Knows The Shape Of The Earth. Right? There are a number of people who are making the claim that the Earth is flat and the once quiet group is now making more of a social impression. To think that we have gotten to this stage of our existence with doubt around the shape of the planet is concerning. This is a negative reflection of the education system and, as someone who is apart of that system, it speaks magnitudes to how poorly we've been able to provide and explain the evidence. Let's look into this further.